Readers – Please send a letter similar to mine below to Supervisor Burke at seconddistrict@bos.lacounty.gov. Her help is critical in turning a polluted and previously neglected Compton Creek into a clean, beautiful and healthy community treasure. Thank you! 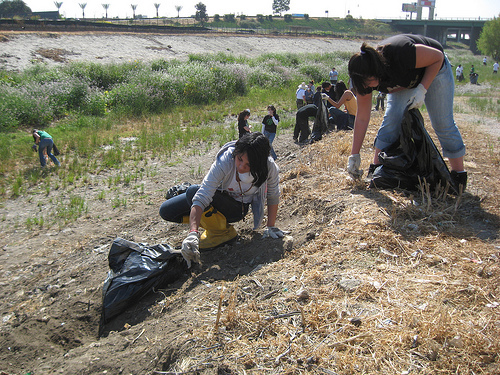 Heal the Bay has spent over six years working with the local community on cleaning up Compton Creek. Compton Councilwoman Yvonne Arceneaux first inspired Heal the Bay to work towards turning this urban blight into a community resource. 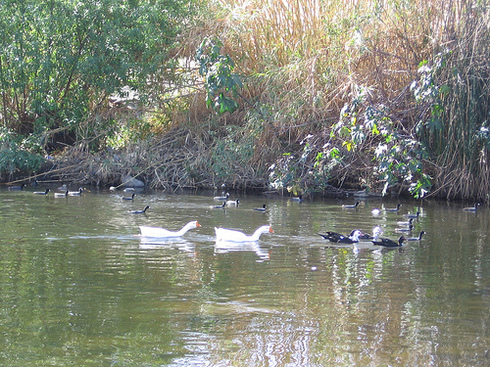 We have partnered with the City of Compton, LA County, local church groups, Compton schools, the Coastal Conservancy, Santa Monica Mountains and Rivers and Mountains Conservancies, neighborhood groups, the Los Angeles and San Gabriel River Watershed Council and other groups on about 10 river cleanups, watershed monitoring and education efforts, and outdoor living room and pocket park projects. We even successfully encouraged the City of LA and the County to install thousands of catch basin screens and inserts to reduce the tremendous volumes of trash in Compton Creek. 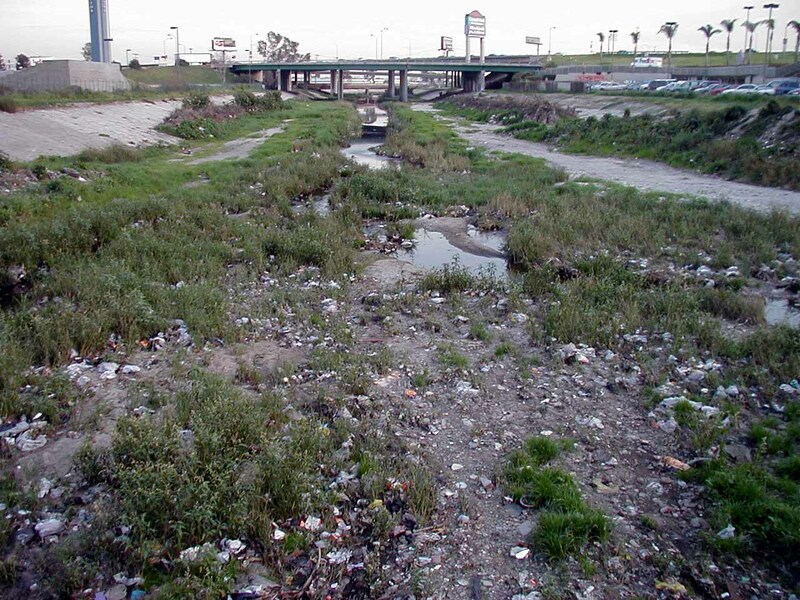 An incredible amount of work has happened in your district to improve the urban watershed, yet we still haven’t helped Councilwoman Arceneaux achieve her original dream: a clean, beautiful and healthy Compton Creek.